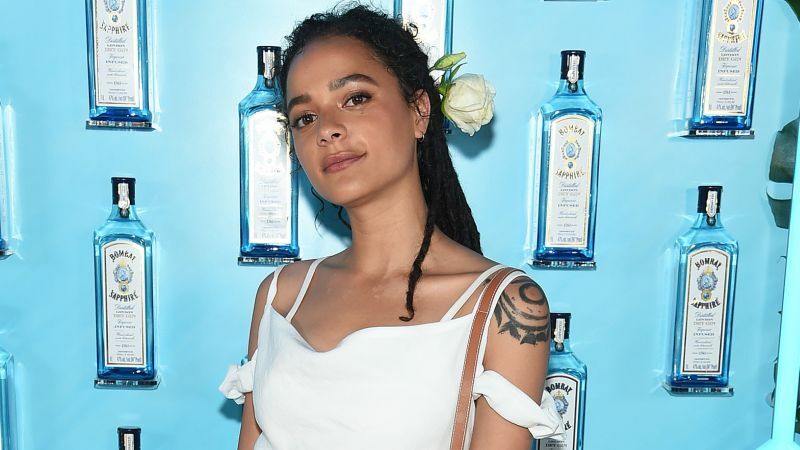 The Amazon adaptation of the British thriller series Utopia is moving ahead with American Honey‘s Sasha Lane set to lead the series, Deadline reports. Lane is set to star as Jessica Hyde, a woman who has been on the run from the evil organization known as The Network and whose father created the manuscripts for the ‘Utopia’ graphic novels. Lane, who made her debut in 2016 with the indie road drama American Honey and received acclaim, has made a name for herself in the indie film world with supporting roles in the acclaimed dramedies After Everything, Hearts Beat Loud and the drama The Miseducation of Cameron Post and is set to star in the upcoming Hellboy reboot, which is set to hit theaters on April 12.